May 18, 2016 — San Diego, CA. ISSUE: FDA is alerting the public about interim safety results from an ongoing clinical trial that found an increase in leg and foot amputations, mostly affecting the toes, in patients treated with the diabetes medicine canagliflozin (Invokana, Invokamet). FDA has not determined whether canagliflozin increases the risk of leg and foot amputations. FDA is currently investigating this new safety issue and will update the public when we have more information. May 12, 2016 — San Diego, CA. A Philadelphia judge refused to throw out a $2.5 million verdict against Johnson & Johnson’s pharmaceutical unit over allegations its antipsychotic drug Risperdal caused an autistic boy to grow breasts. As reported by Law 360, Johnson & Johnson subsidiary Janssen Pharmaceuticals argued the $2.5 million verdict was excessive and that a substitution of the plaintiff’s causation expert during the bellwether trial had left the defendant’s counsel unprepared. Philadelphia County Court of Common Pleas Judge Ramy I. Djerassi rejected the company’s bid in a May 4 order. The family of plaintiff Austin Pledger, now 20, sued Janssen Pharmaceuticals in 2012 alleging the drugmaker’s antipsychotic medication caused him to grow large breasts, a condition known as gynecomastia. Pledger reportedly started taking Risperdal beginning in 2002 when he was just seven years old. The $2.5 million verdict was handed down by a jury in February 2015; it would be the first of three decisions in connection with Risperdal-related male breast growth made in favor of the plaintiffs. A Maryland man who took Risperdal beginning at nine years old was awarded $1.75 million (later reduced to $680,000) in November 2015, while a Wisconsin man was awarded $500,000 in December 2015. Janssen did cinch a victory in the second Risperdal case to go to trial in March 2015, when the jury found Janssen negligent in warning about the drug’s risks, but that its negligence did not cause the plaintiff’s abnormal breast growth. There are currently about 1,500 Risperdal cases pending in a mass tort program in the Philadelphia court. Risperdal is an antipsychotic drug originally approved by the Food and Drug Administration to treat schizophrenia in adults. Its use was later expanded to treat other mental health disorders in both adults and children, including bipolar disorder and irritability associated with autism spectrum disorder. May 6, 2016 — San Diego, CA. FDA’s latest round up of medical device and drug recalls. May 3, 2016 — San Diego, CA. Johnson & Johnson lost a second battle in court over its talc-based products after a St. Louis jury awarded $55 million to the plaintiff Monday. Gloria Ristesund, 62, was awarded $5 million in compensatory damages and $50 million in punitive damages. Ristesund was diagnosed with ovarian cancer in 2011 and had used Johnson & Johnson’s talcum powder for 35 years, CNN Money reported Tuesday morning. Several studies have suggested an increased risk of ovarian cancer in women using talc-based products, such as Johnson & Johnson’s baby powder and Shower to Shower, in the genital region. During the trial, the plaintiff’s attorney, Allen R. Smith Jr., reportedly told jurors that Johnson & Johnson knew of the possible increased risk of cancer but did not warn consumers. As reported by Law 360, an internal J&J document from 1986 showed retrospective studies implicated talc with an increased risk of ovarian cancer. Those implications were allegedly denied publicly by J&J. This is the second jury panel to find Johnson & Johnson liable in talcum powder suits this year. The first verdict of $72 million was awarded in February to a woman who passed away from ovarian cancer in 2015. Johnson & Johnson reportedly said it would appeal Monday’s verdict. There are currently about 1,200 cases accusing J&J of not adequately warning consumers of the risk of talc-based products pending in Missouri and New Jersey state courts, according to Reuters. What are Filshie Clips and are they safe for women? April 27, 2016 — San Diego,CA. Filshie clips have been used for over 30 years to permanently sterilize women who choose not to have more kids. Filshie clips are used during tubal ligation, a procedure that involves blocking a woman’s fallopian tubes so she cannot get pregnant. The small devices have been used in millions of women worldwide, and now numerous women are stepping forward to report serious side effects related to the clips. April 25, 2016 – San Diego, CA. Medical device manufacturer St. Jude Medical Inc. agreed to pay more than $14 million in settlements more than a year ago for a faulty device that put patients at risk for death. The company’s Riata defibrillator leads came under scrutiny in 2011 after the FDA initiated a class I recall, its strongest classification, due to the possibility of death or serious injury if the devices failed. 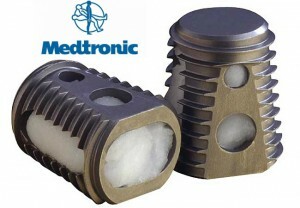 Riata leads are wires that connect implantable cardioverter defibrillators (ICDs) to the heart. ICDs are usually implanted in a person who suffers from a dangerously fast or chaotic heartbeat and helps prevent cardiac arrest by delivering an electric shock if the heart stops beating effectively. Attention Women who have the Essure Birth Control Device. April 20, 2016– San Diego, CA. The FDA docket for the Essure device closes on May 3, 2016. If you suffered from Essure and haven’t left a comment yet, please take a moment to be heard! The FDA is asking for your input for the black box warning for Essure. Be heard and let’s get this device RECALLED! Here is the link to the docket. Does Bard plan to settle pending IVC filter lawsuits? April 19, 2016 — San Diego, CA. 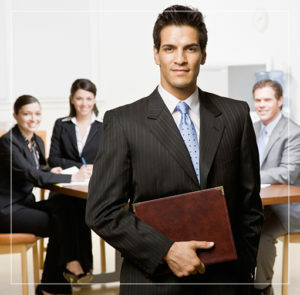 Pharmaceutical company C.R. Bard Inc. could be planning to settle the many lawsuits filed against the company and its inferior vena cava (IVC) filters. In a 10-k report recently filed with the Securities and Exchange Commission (SEC), Bard hinted that it could plan to settle the nearly 100 lawsuit now pending in district courts across the country, including the U.S. District Court of Arizona. In the report, which summarizes the company’s financial position, Bard said it “intends to vigorously defend Filter Product Claims that do not settle.” As reported in an article by Mass Tort Nexus, this language could mean the company plans to settle as many lawsuits as possible before they go to trial. A judge ruled against Bard in 2012 in the first IVC filter lawsuit. The following year, the company settled over 30 IVC filter lawsuits before they went to trial. Bard could be planning similar settlements for the roughly 95 lawsuits currently pending in district courts. The company also said they were threatened with an additional 130 lawsuits which have not been filed yet. 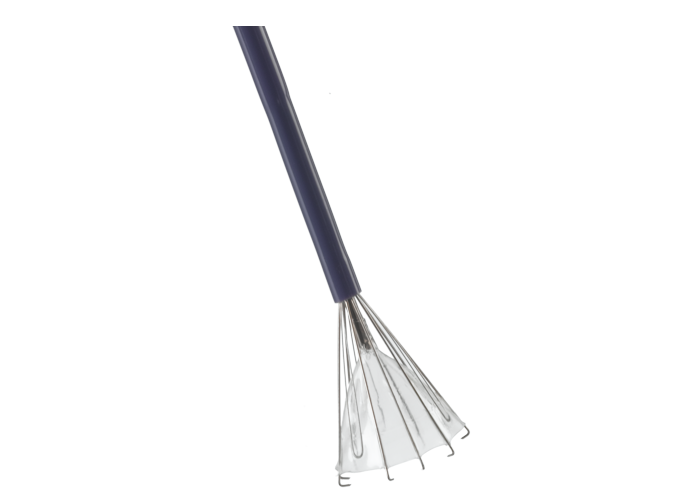 IVC filters are small, spider-like devices inserted in a patient’s vein just below the kidneys and are intended to catch blood clots before they make their way to the heart or lungs. The devices have come under scrutiny in the past few years because of complications that can arise if they are left in the body for an extended period of time. Parts of the device can break off and perforate the vein or other organs. Sometimes, the entire device breaks free from its original position. Bard wasn’t the only manufacturer of these potentially dangerous devices. 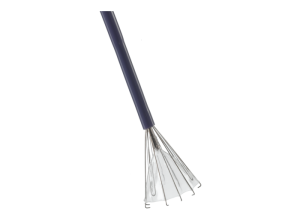 Boston Scientific, Cook Medical and B Braun Medical all had IVC filters on the market at one point. In the wake of litigation, Bard announced on its website that it no longer markets four of its five IVC filters. 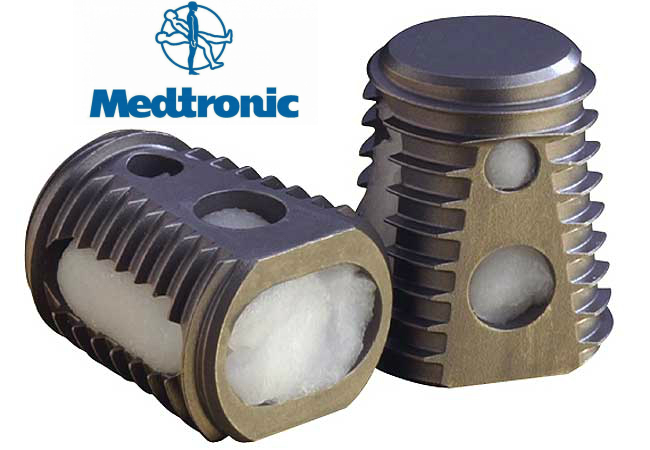 Medtronic accused of hiding bone graft’s adverse events from the FDA. April 18, 2016 — San Diego, CA. The largest medical technology company has been called out by a U.S. senator to provide details about injuries associated with its bone graft product. Federal judge allows Essure suit to proceed – A Victory for Women! March 29, 2016 – San Diego, CA. Bayer Healthcare suffered defeat this week in federal court, when a judge ruled he would not dismiss a case brought by five women who claim they were harmed by the company’s Essure permanent birth control. Though U.S. District Judge John R. Padova in Philadelphia rejected 10 of the women’s 12 claims, he is allowing two to move forward, including claims that Bayer used misleading advertising and that it failed to warn about the risks of Essure, reports Philadelphia-based news source philly.com. Judge Padova is reportedly allowing the plaintiffs to amend their legal arguments to restore another five claims, including one that alleges Bayer’s manufacturing and physician training were negligent. The decision comes in spite of the U.S. Food and Drug Administration’s (FDA) premarket approval of Essure, which shields the device from product liability litigation in state courts. Essure came on the market in 2002 after FDA approval and was touted as a less-invasive option for women seeking permanent birth control. Unlike the traditional surgical procedure of “getting your tubes tied,” which involves burning, tying or cutting a woman’s Fallopian tubes to permanently prevent pregnancy, Essure was marketed as a non-surgical procedure that could be done in the doctor’s office. 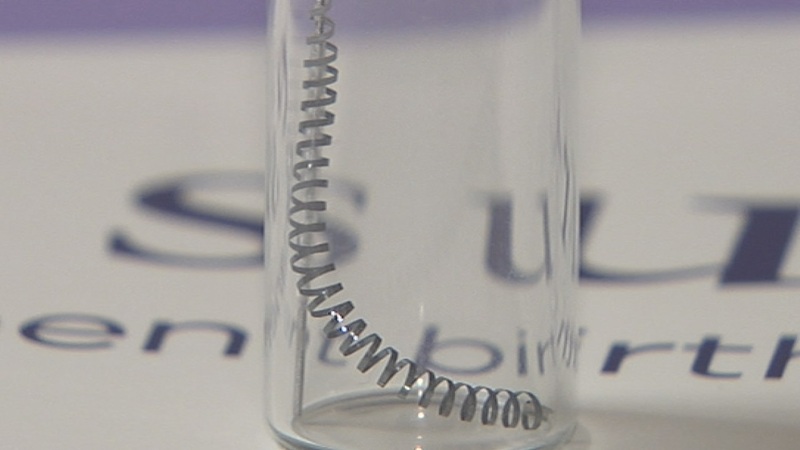 Essure is made up of two metal coils that are inserted into a woman’s Fallopian tubes by a doctor. Scar tissue is formed around the coils and permanently blocks the tubes, therefore, preventing pregnancy. Controversy over the safety and efficacy of these devices has sprung up in the past several years, with women speaking out about the harm Essure has allegedly caused them. The potentially harmful side effects reported by women include nickel allergies, pelvic pain, migraines, hair loss, perforation of the Fallopian tubes and migration of the devices into the uterus or abdomen. And despite a surgery free insertion, many women who want the Essure coils out of their bodies must undergo surgery. Some women may have to have a hysterectomy to get them out. Despite possible complications, Bayer stands by its product and said in a statement that it was pleased the judge narrowed the case. This is one of a number of cases against Bayer and its Essure product. As reported by philly.com, this case is the furthest along in the litigation process and could help shape the legal strategies of other plaintiffs across the country. 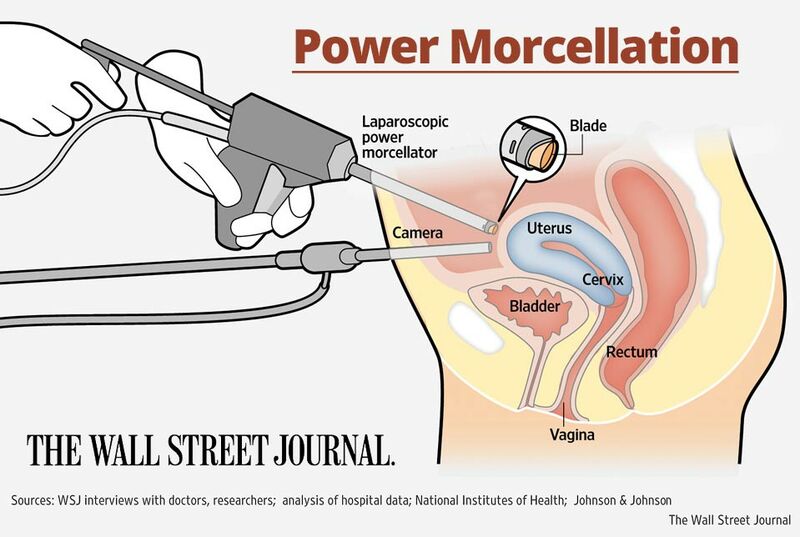 March 22, 2016, San Diego, CA –Johnson & Johnson began settling power morcellator cases Friday — more than a year and half after it issued a worldwide recall of the devices. As reported by LegalReader, co-lawyer for the plaintiffs Aimee Wagstaff said there are about 100 cases ready to file or that have already been filed in the multi-district litigation (MDL), and Johnson & Johnson has settled several of them. There are still many more power morcellator cases being investigated by attorneys around the country and they are ready to be added to the MDL, as well, Wagstaff told LegalReader. Power morcellators, manufactured by Johnson & Johnson’s Ethicon division, were often used on women undergoing minimally invasive surgery to treat uterine fibroids. The device broke up tissue into smaller pieces, but in doing so, could spread undiagnosed cancers throughout the women’s abdomens. Once cancer is spread, women’s chances of long-term survival are significantly decreased. The U.S. Food and Drug Administration (FDA) issued a safety communication in April 2014 warning doctors and patients about the risks of using power morcellators. After analyzing current data, the FDA estimated that about one in 350 women treated for fibroids is found to have unsuspected cancer. There is also no reliable method for predicting or testing whether a woman with fibroids could have uterine cancer, the FDA said. Ethicon suspended sales of the product in April 2014, the same month the FDA issued its warning, and the first lawsuit against the company regarding power morcellators was filed in May 2014, reported LegalReader. After the FDA’s Obstetrics and Gynecology Devices Panel met in July 2014 to discuss potential risks of power morcellators, Ethicon issued a worldwide voluntary recall of its product. A year and eight months later, the company is settling cases with patients who were injured by the popular device. No comment was issued by either Ethicon or Johnson & Johnson when news of the settlements broke Friday.